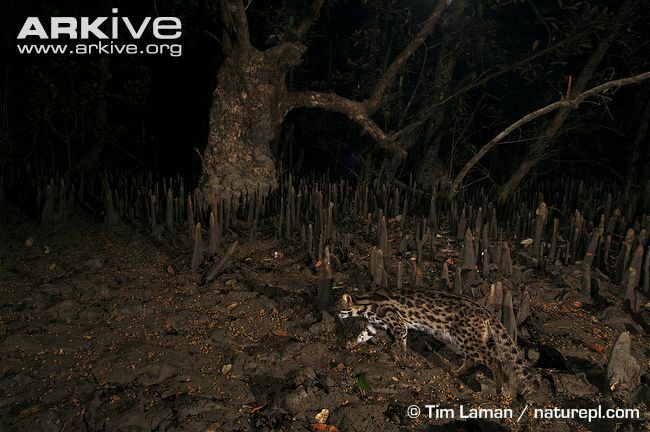 The recently described Sunda Leopard Cat (Prionailurus javanensis) occurs on the south-east islands of Asia. 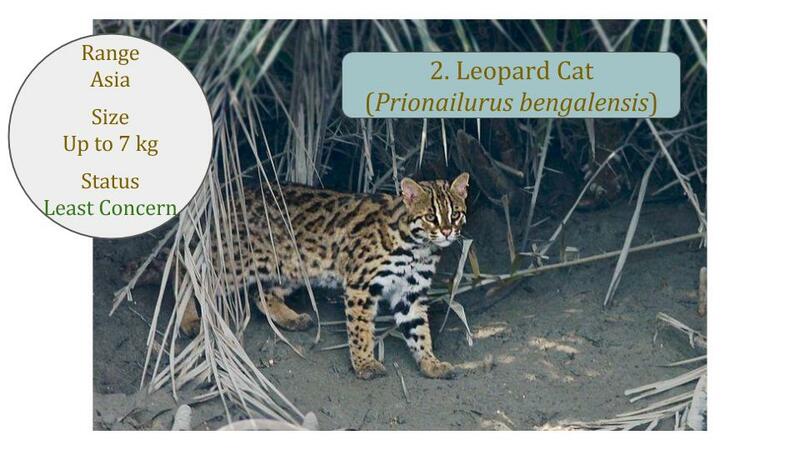 Genetic studies have shown that these Leopard Cats are distinct from the Leopard Cats on the mainland (Prionailurus bengalensis). 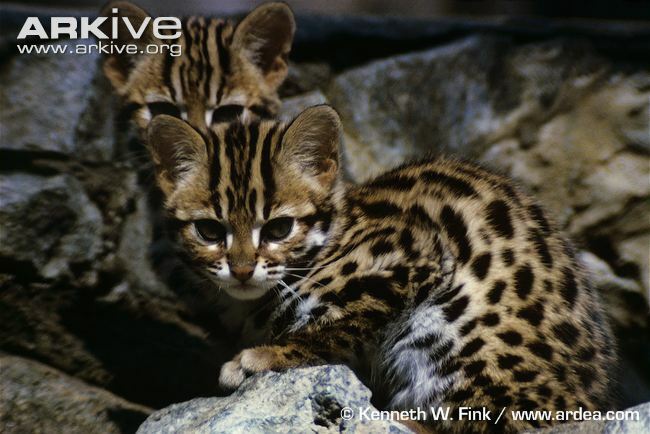 These Leopard Cats are one of the few felids to have colonized and persisted on islands, although habitat destruction is severely threatening some of these populations. 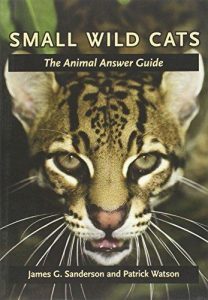 Note: The images on this page may either be the Mainland Leopard Cat (Prionailurus bengalensis) or the Sunda Leopard Cat (Prionailurus javanensis) under the revised 2017 taxonomy. 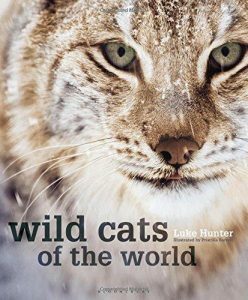 The global conservation status for the Leopard Cat is Least Concern (LC) and populations appear to be stable. 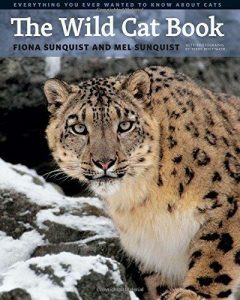 The conservation status of the Sunda Leopard Cat is yet to be determined (2018). 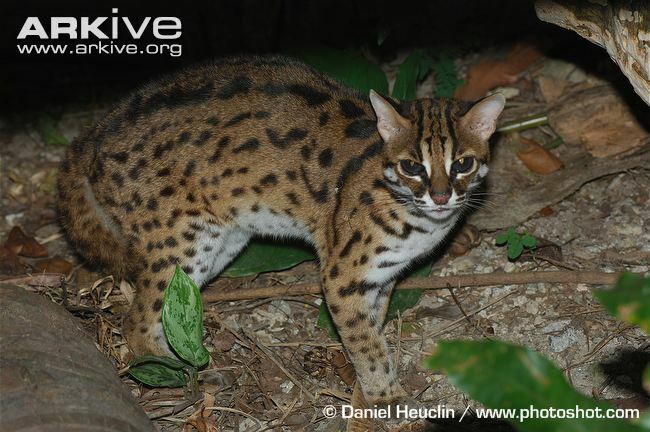 Up to eleven subspecies of Leopard Cats have been described in the past with the Iriomote Leopard Cat (Japan) as a separate species Prionailurus iriomotensis. 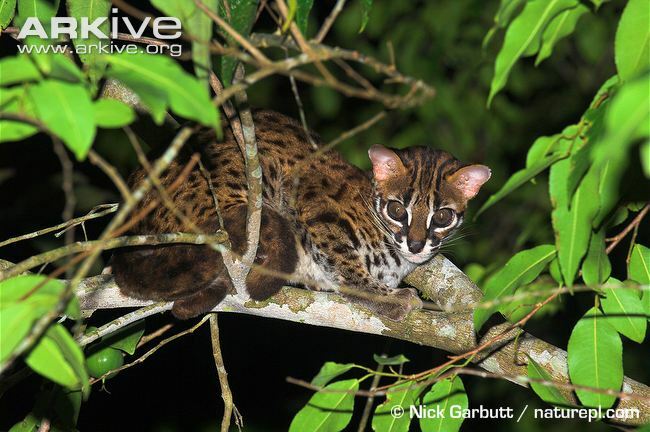 However according to the current Felidae taxonomic revision, recent genetic studies show that the Iriomote species is in fact similar to the mainland Leopard Cat; yet there is a genetic divide between the mainland species and the island species on Java, Borneo and Sumatra - 'Sundaland'. Prionailurus bengalensis bengalensis - South Asia from Pakistan to China with possibly the Malay Peninsula. Prionailurus bengalensis euptilurus - Manchuria, Russian Far East, Taiwan, Iriomote Island, Tsushima Island.